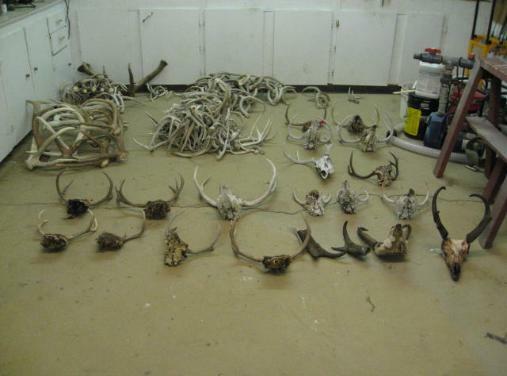 The antelope on the right, I shot. 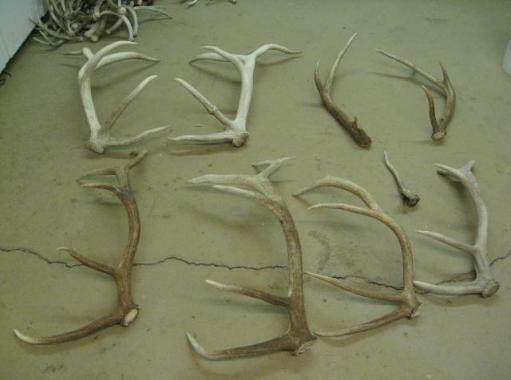 Shed sets for the year. 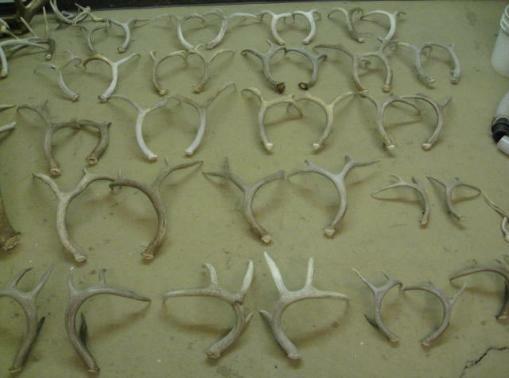 Elk sheds for the year. 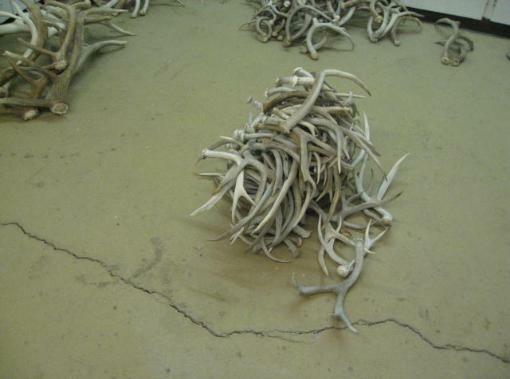 Pile of deer sheds that are not shed sets.